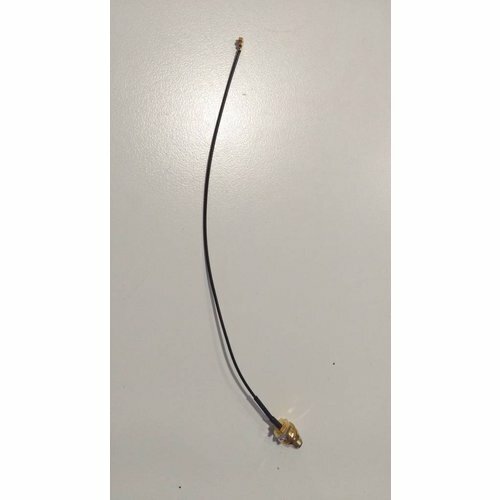 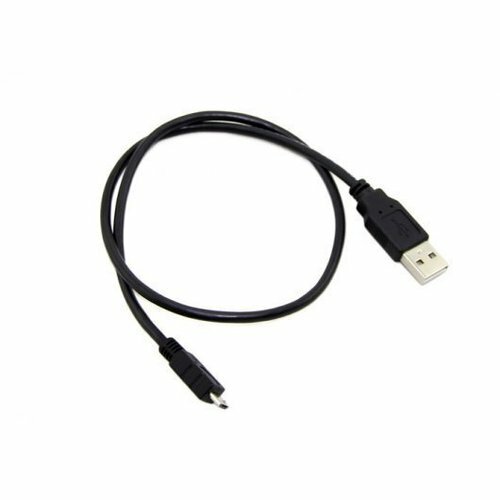 Provide your modules with a multitude of connection options which range from micro USB cables to 3G antenna. 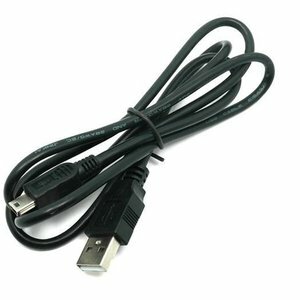 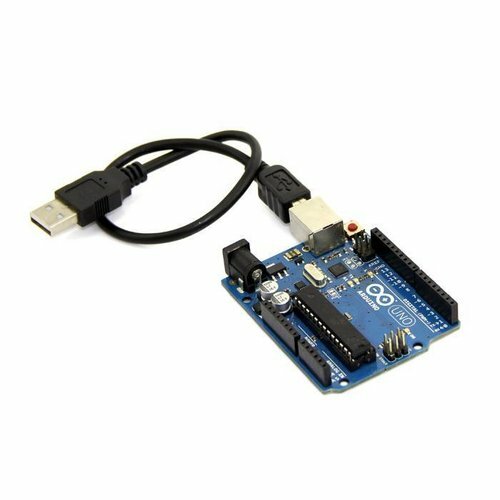 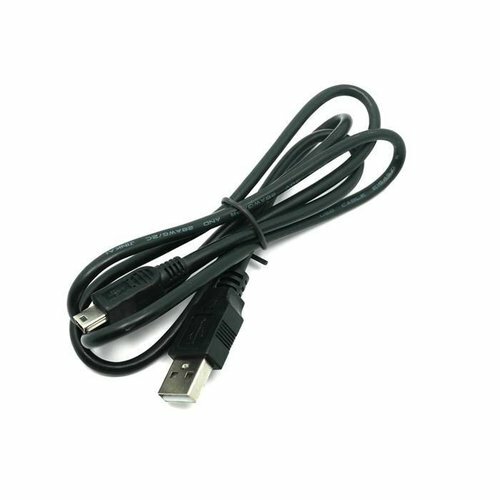 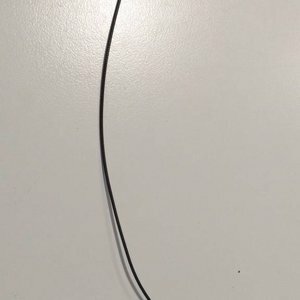 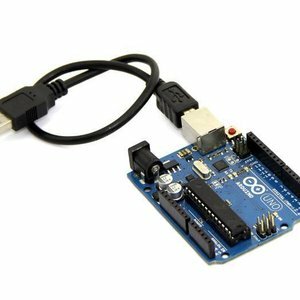 Type-B USB cable in length of 25cm, work with Arduino Uno, RoHS compliant. 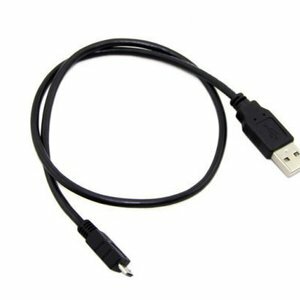 Mini USB Cable (30cm) to connect your devices!